In the modern world of inbound, customer-centric, pull marketing, it’s incredibly important that your website is working hard for your business. For many businesses, your website will be a customer’s first point of engagement. Yet many businesses fail to take advantage of their website for nurturing customer relationships. 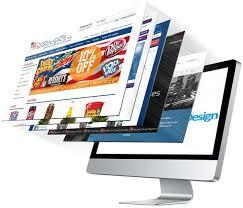 Statistics show that the average website will convert only 1-2% of visitors on their first time to your site. This is especially true of businesses where the sales process requires the building of trust and an ongoing relationship. So if you need to foster a relationship with prospective customers, you need to get their details. You can’t just ask customers for their details and assume that they’ll give them up. After all, everyone is busy and probably already has an overflowing inbox of promotional materials. So you need to provide something of value in exchange for that all important first name and email address – a lead magnet. As you can see, it’s all about nurturing the customer as you move them through the sales funnel. They progress from being a lead and through ongoing engagement with your sales and marketing process, move to being a prospect and finally a customer. But if you don’t collect their details on that first visit to your website, you might never get the opportunity to foster and develop that relationship! The other important element to consider is how frequently you should contact your leads. If someone gives up their email address but is then bombarded with emails beyond their expectations, they’ll be hitting that unsubscribe link pretty damn fast. You need to figure out the frequency of contact that suits your business. For example, if you’re a plumber, a customer is only going to call you if they have an immediate need. But you could partner with other local trades to do a six-monthly email update about your services in the area and perhaps include a special offer on standard home maintenance requirements. Other businesses with a more extended sales process might find that a fortnightly or monthly email gets the best results. 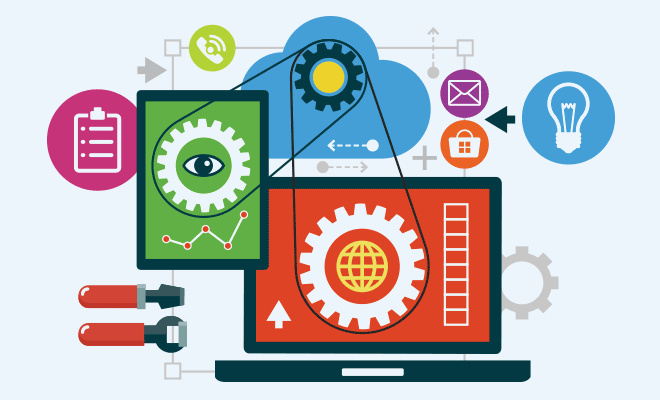 There’s loads of tools to get your website working harder and your marketing to get results. Bx coaching can help you find the right tools for your business and pave the way for your success. Call Bx on 1300 068 229 or find out about our Business for Life Program..